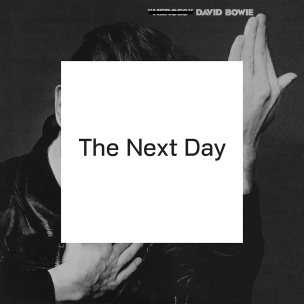 1 Bowie, David / Bowie, David The Next Day - Album Version - 03:26 Min. 2 Bowie, David / Bowie, David Dirty Boys - Album Version - 02:58 Min. 3 Bowie, David / Bowie, David The Stars (Are Out Tonight) - Album Version - 03:56 Min. 4 Bowie, David / Bowie, David Love Is Lost - Album Version - 03:57 Min. 5 Bowie, David / Bowie, David Where Are We Now? - Album Version - 04:08 Min. 6 Bowie, David / Bowie, David Valentine's Day - Album Version - 03:01 Min. 7 Bowie, David / Bowie, David If You Can See Me - Album Version - 03:16 Min. 8 Bowie, David / Bowie, David I'd Rather Be High - Album Version - 03:44 Min. 9 Bowie, David / Bowie, David Boss Of Me - Album Version - 04:09 Min. 10 Bowie, David / Bowie, David Dancing Out In Space - Album Version - 03:24 Min. 12 Bowie, David / Bowie, David (You Will) Set The World On Fire - Album Version - 03:30 Min. 13 Bowie, David / Bowie, David You Feel So Lonely You Could Die - Album Version - 04:37 Min. 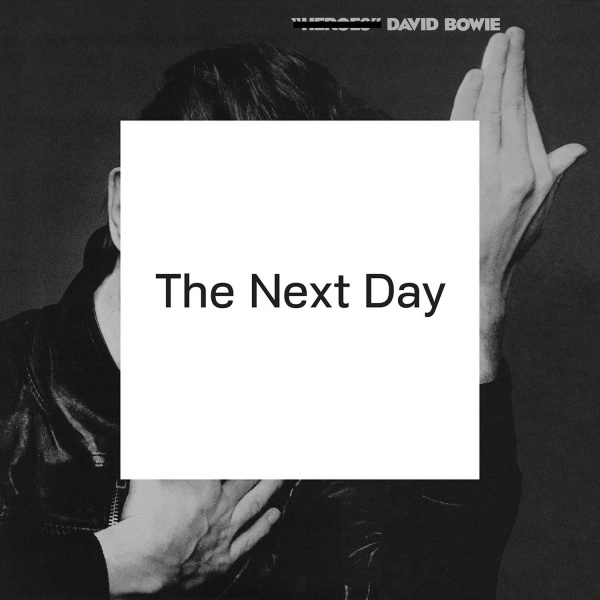 14 Bowie, David / Bowie, David Heat - Album Version - 04:25 Min. 15 Bowie, David / Bowie, David So She - Bonus Track - 02:31 Min. 16 Bowie, David Plan - Bonus Track - 02:02 Min. 17 Bowie, David / Bowie, David I'll Take You There - Bonus Track - 02:41 Min.